In your food processor, combine everything except the carob chips and coconut oil and purée until smooth. You may have to scrape down the sides halfway through. Transfer mixture to a bowl and add 2-3 tbsp of carob chips depending on how chocolate-y you like your cookie dough. Combine well and pinch and roll the dough into balls slightly smaller than a ping pong ball. Pop in the freezer for an hour or refrigerate for at least 2. Meanwhile, melt remaining carob chips and coconut oil over a double boiler. When your cookie dough balls are cold enough and firm, using a fork, dip them into the melted chocolate and transfer into a wire rack lined with parchment paper. Repeat until all done and let cool a while before popping them into the fridge. easy to make and fun to include the kids with! While the chocolate is still soft, top with edible decorations of your choice! Thanks Food Matters TV for the recipe & image!!! Do you have a favorite holiday dessert? I’d love to try! Share it in comments below. 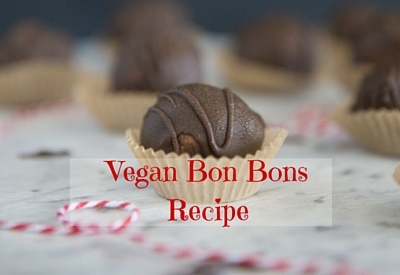 If you enjoyed this Vegan Cookie Dough Bon Bons Recipe, I would greatly appreciate it if you commented below and shared on Facebook & Twitter. 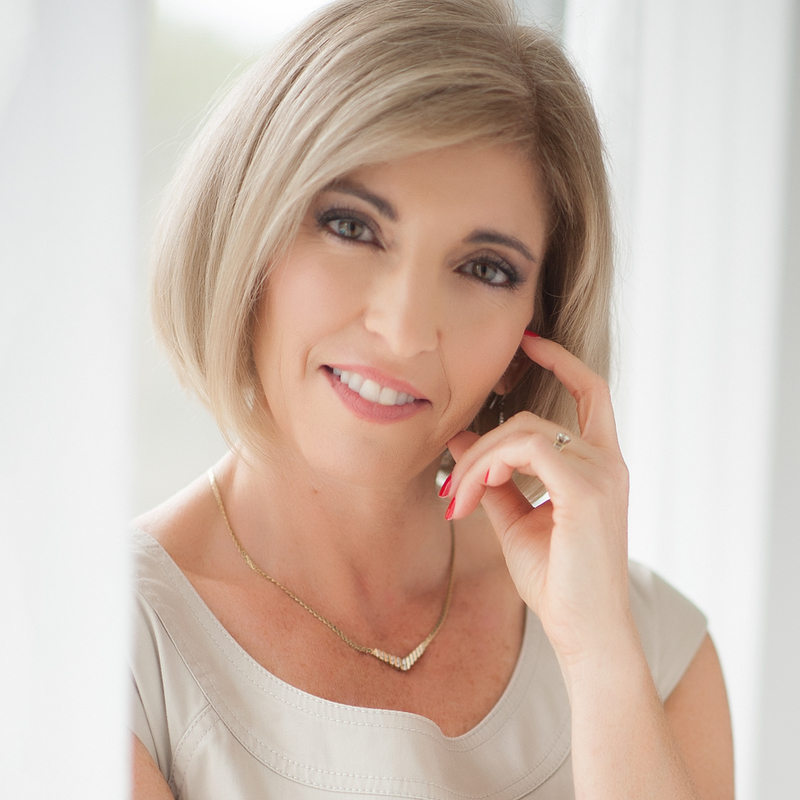 You Feel Great & Love Your Body!